This is a wholesale lot of 18 Hair Coloring Products. This lot contains a mixture of the types shown in the pictures plus one Bigen Hair Color Powder. These items are all brand new. 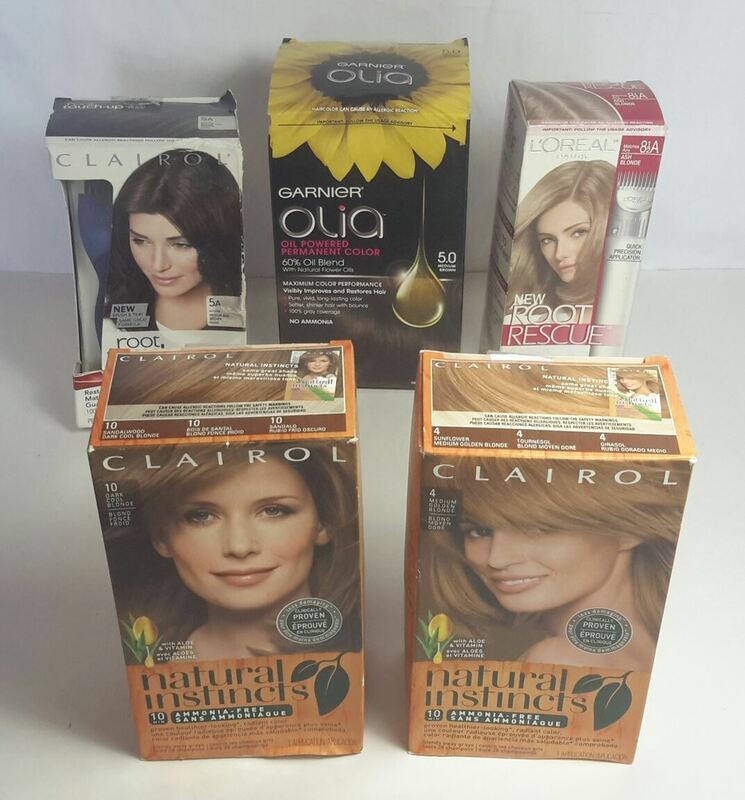 Click the button below to add the Wholesale Lot of 18 Hair Color & Root touch up kits Revlon Garnier Clairol L'Oreal to your wish list.